This will not appear on the website. The height of ".x-pushtop" must be equal to navbar's height in main.css. 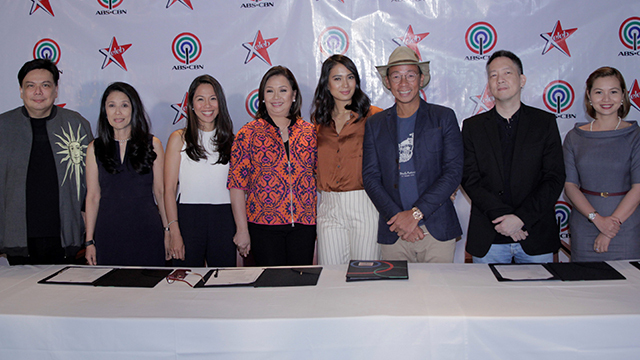 ABS-CBN executives Deo Endrinal, Ina Quioge, Karen Coloma, and Cory Vidanes and Xeleb officials Isabelle, Kim, JV Colayco, and Vanessa Barrameda.